Women are Kipling's source of inspiration. They create handbags that match women's personalities. Starting from a rich tradition of solid shapes and honest colours, adding more than a touch of imagination. 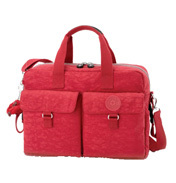 Kipling are a Belgium based company creating their handbags from their headquarters in Bornem. Their designs sell massively worldwide and are THE bag to have! 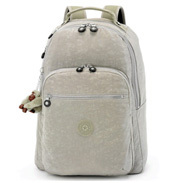 When Kipling do bags & accessories they do them right and their sense & interpretation of colour is second to none. 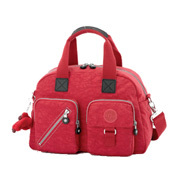 Kipling Baby Bags are perfect for new mums and make a great maternity or baby shower gifts. 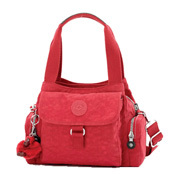 Mums all over the World have a Kipling baby bag on their wish list because they are just so practical. Not only do they have all the right bits - pockets, washability, adorable colours, cheeky monkeys to name but a few - they are also virtually indestructible which is a must for a busy mum who has a million and one things to carry & do! Why stop with one when you can choose another in another dreamy style & colour! While one's in the wash you'll have a spare too! 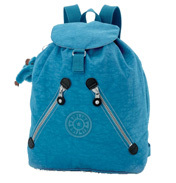 Kipling attach a monkey to each of their bags which makes them really fun school bags. 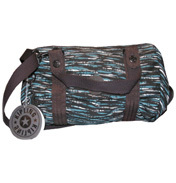 They're practical, washable if dirty, and with great sizes and multi functional pockets. You or your kids will be the envy of the playground with these versatile bags - some even large enough for those cumbersome A4 files. 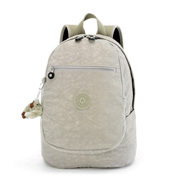 With trendy colours and adorable monkey, once you're hooked onto Kipling you're hooked for life! The bad news is that it will be really hard stopping the kids wanting one in each colour!